Pastor Joel R. Kurz accepted the call to serve Bethlehem in 2007 and is glad to be a servant of Christ in this place. Born in Tennessee, Joel was raised in the Philippines, Missouri, and Texas. He earned a B.A. in English from The College of the Ozarks in 1992, then spent a year studying Greek and Hebrew while working at Bethesda Lutheran Home in Watertown, Wisconsin. Prior to receiving his M.Div. in 1997 from Concordia Theological Seminary (Ft. Wayne, Indiana), he was a congregational intern in Baltimore, Maryland, and Pensacola, Florida. 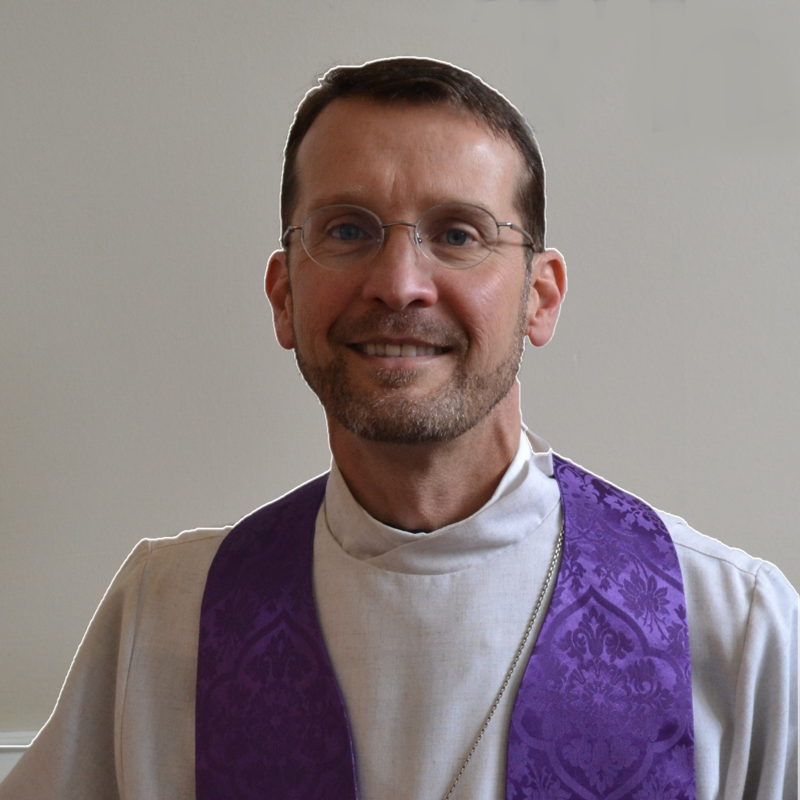 He served as pastor of Concordia Lutheran in Youngstown, Ohio, until 2001. During a six-year hiatus from full-time parish ministry Joel was a caregiver for his father (a retired pastor) and did part-time parish supply. In addition to his ministry at Bethlehem Pastor Joel is actively involved in the Warrensburg Ministerial Association, the Johnson County Emergency Care Coalition, the Johnson County CROP Hunger Walk, the Juvenile Detention Alternatives Initiative, and the Regional Health Care Free Clinic. He often can be found in Bethlehem’s community herb and vegetable gardens as well as in the newly developing nature trail at the back of the property. Joel is a board member of With God’s Little Ones (a St. Louis-based agency ministering to the needs of vulnerable widows and orphans around the world) and is also a support-team member of the Kyosiga Community Christian Association for Development in Uganda. Joel is the author and editor, along with Dr. C. George Fry, of four published books of religious biography. His poetry and essays have appeared in journals including The Cresset, Concordia Journal, Sojourners, Weavings, and Worship. Special joys for him are traveling and connecting with people, reading and writing, gardening and cooking, hiking and biking, and listening to a wide array of music—especially live. Angela has a passion for working with youth and families, empowering them to use their God-given talents. Angela’s career history includes positions as a university adjunct professor, Lutheran grade school teacher and athletic director, Director of Youth and Family Life Ministry (leading Bible studies, service projects, national and regional youth, marriage groups, young adult groups, and senior ministries), and Social Worker and Therapist/Case manager. 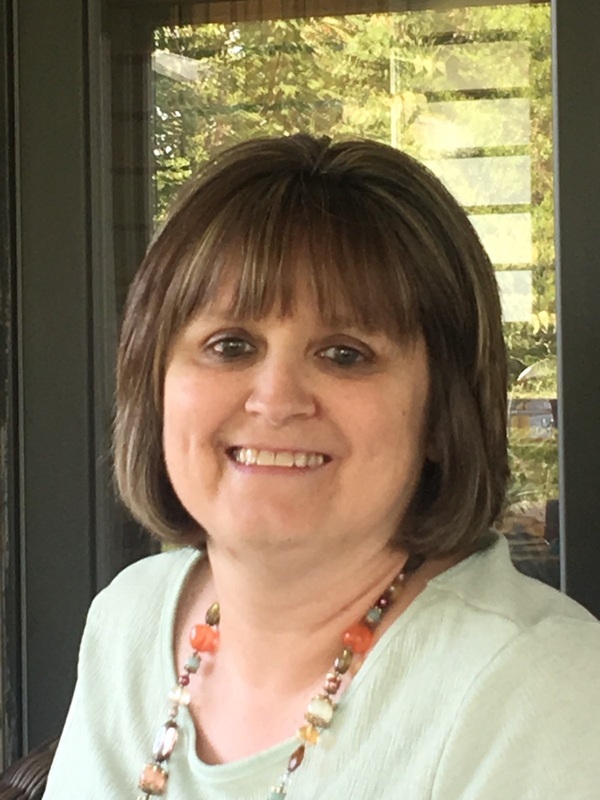 She has volunteered on the Lutheran Church—Missouri Synod (LCMS), Missouri District Youth & Family Board and currently serves on the district’s Mission and Ministry Board. She has Master of Science degree in Family Life Education from Concordia University, Seward, NE and a B.S. degree in Social Work from Dana College, Blair, NE. Angela is married to Rev. Todd Kollbaum, LCMS Director of Rural and Small Town Mission, and is the mother of five children. Cindy joined our staff in August of 2017. She came from a local law office where she had worked for over 10 years. She has a Bachelor's and Master's Degree from UCM. She oversees all administrative aspects of Bethlehem. She has been a part of the Warrensburg Community since 1990. Her family includes: Ben-husband, Danielle Thomas-daughter and husband Caleb Thomas, and Christopher Meloy-son. Danielle has graduated college, is married and is now in her 2nd year of teaching Kindergarten in Sedalia, Missouri. Christopher is a freshman at UCM and is majoring in Music. You will be able to enjoy watching him play snare drum for the Marching Mules. Teresa is the Treasurer for the church and is married to Don Hillsman who owns Show Me Realty in Warrensburg. Teresa enjoys traveling and spending time with her many grandchildren. Paula is a member of the Association of Lutheran Church Musicians, she became our Music Director in 2010. She studied piano and organ at William Woods College in Fulton, MO. For over 30 years, she has served as church organist/pianist with numerous churches in Kansas City and Central Missouri. She currently teaches Music at the Classical Academy in Warrensburg. She, husband Jack and daughter, Lydia, farm in Johnson County where she pursues her hobbies of reading, organic and herb gardening, cooking and occasionally doctoring livestock! For Cathy Welsh, music is a lifestyle, not a just hobby. Being raised by a choir director/music educator, and having the good fortune to study under some exceptional directors including Dr. Z. Randall Stroope, Dr. Rodney Eichenberger and Dr. Alfred Blinde, becoming a conductor herself was a natural consequence. 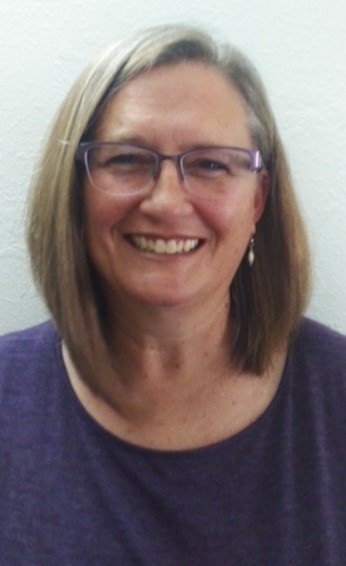 Cathy studied music at Chadron State College and University of Central Missouri while pursuing a career in the sciences. She has performed as a vocalist with the Nebraska Choral Arts Society, Omaha Symphonic Chorus, Voices of Omaha and various other choral organizations. Cathy has been directing church choirs since 1992 and is a firm believer in the adage that “he who sings prays twice”. Shawn & Beryl came to Warrensburg in May 2008 from England. The same year their son, Shane, married Tiffany Meador, and that is how they came to be introduced to Bethlehem Lutheran Church. They are both custodians at the church, and five years ago Shawn along with members of the congregation started the community garden, which is still doing very well today, providing vegetables for the people of Warrensburg. Peggy has been the Nursery Attendant since 1999. She has watched most of our children grow and enjoyed every minute of it. Peggy has been a member of the community since 1989 and is employed by the City of Warrensburg. You can find her on Sunday mornings in the Nursery, located in the Fellowship Hall. Jerry has been taking care of/installing equipment at Bethlehem for more years than most of us have been members. He is a United States Navy veteran and retired from the University of Central Missouri. Jerry and his wife, Karon, live in Warrensburg and are very active at Bethlehem. If they are not here, you can bet that they are with their wonderful grandchildren.